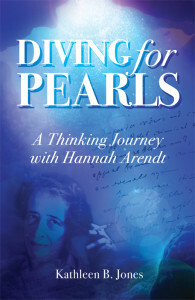 Thinking Women Books is pleased to announce its launch with the release of Diving for Pearls: A Thinking Journey with Hannah Arendt, a new book by Kathleen B. Jones. Available in print and eBook from major vendors worldwide. Or order through your independent bookseller. 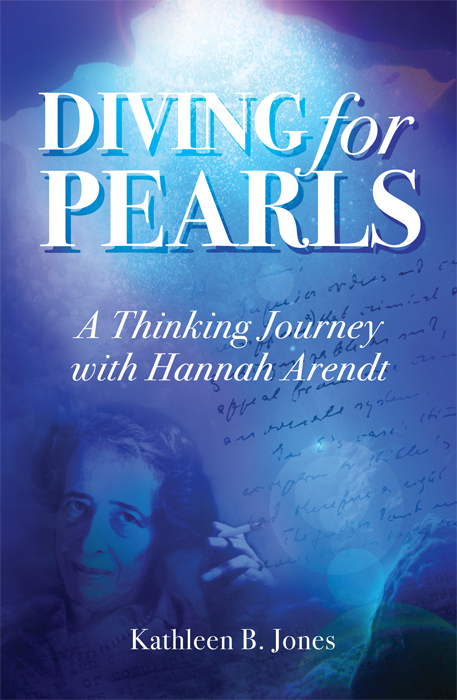 Bringing a scholar’s insights and a lyrical voice to this philosophical memoir, Diving for Pearls tells the story of Jones’s thirty-year fascination with Hannah Arendt, one of the 20th century’s most controversial thinkers. With Arendt as her guide, Jones recounts stories from her own life interwoven with Arendt’s life and work, demonstrating Arendt’s enduring relevance to thinking about the dilemmas of modern life. An excerpt was published on Nov 12, 2013 in the Los Angeles Review of Books in advance of the book’s release. 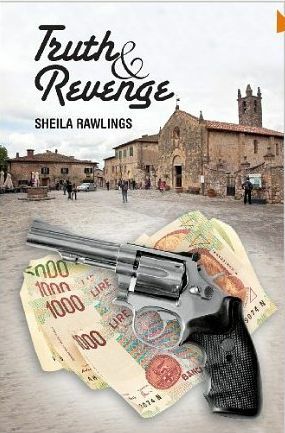 Truth & Revenge, the debut novel from British author Sheila Rawlings, is now available in paperback and Kindle versions from Amazon UK and worldwide. “When Thomas Feldman, inspired by his links with Italy, decided to start his Anglo-Italian marketing company in 1948 he was determined that nothing was going to prevent him from building a successful empire, not even the happiness of his son Daniel. Manipulated by Thomas, Daniel devotes his life to carrying on his father’s ruthless pursuit of power by expanding the business into a worldwide organisation. When Christina Newman, a young and ambitious university graduate, lands her first marketing job at the prestigious Mayfair office of Feldman & Son, as assistant to the enigmatic Simon Feldman, she believes she has found her perfect job. However, she is unaware of the family’s turbulent relationships with each other, or that Daniel Feldman harbours a troubled past, the result of which had led to tragic consequences. Although self-published and relatively new, this book has already received several good reviews on Amazon and was selected as November’s book of the month by a local book club. It also received a 3 out of 4 star rating from The OnlineBookClub.org (a reading and discussion online forum). For further information visit amazon.uk (or your local Amazon site). Lettertec Ireland Ltd is one of Ireland’s leading design and print specialists. 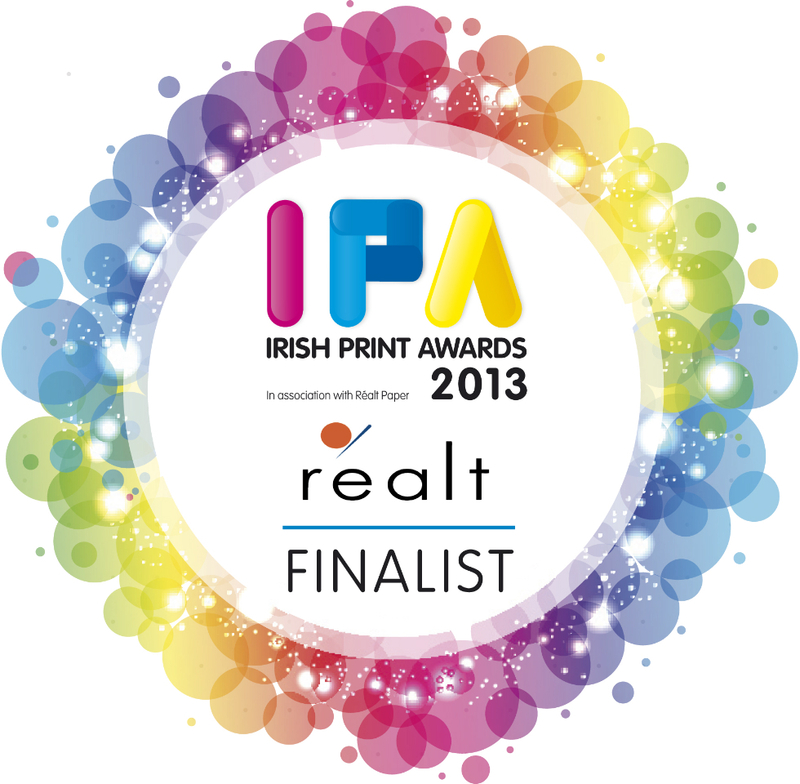 The company was set up in 1983, based in Carrigtohill, Co. Cork and now employs over 20 people. Triskele crime authors Gillian Hamer and JJ Marsh released boxsets of their first three novels. Gillian’s Boxset One contains her North Wales based blend of history, crime and the otherworldly: The Charter, Closure and Complicit. JJ’s The Beatrice Stubbs Series comprises three European crime adventures: Behind Closed Doors, Raw Material and Tread Softly. Boxset designs by JD Smith. 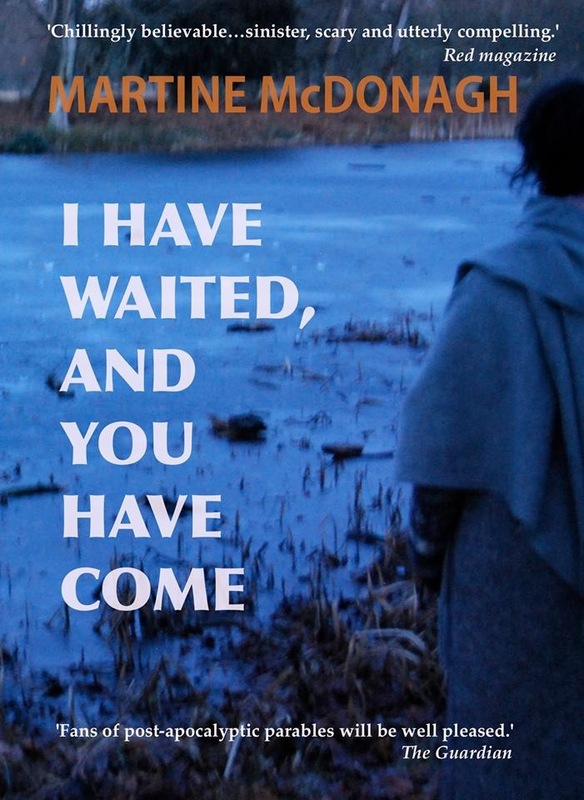 I’ve just had the N. American rights to my first novel I have waited and you have come reverted so have self-published it. (Kindle only to start). 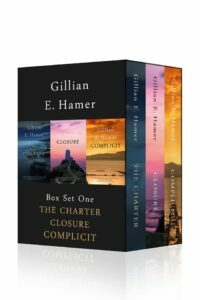 I just published a digital boxed set of the first three books in my historical mystery series, hoping to tempt fans to buy as holiday gifts. 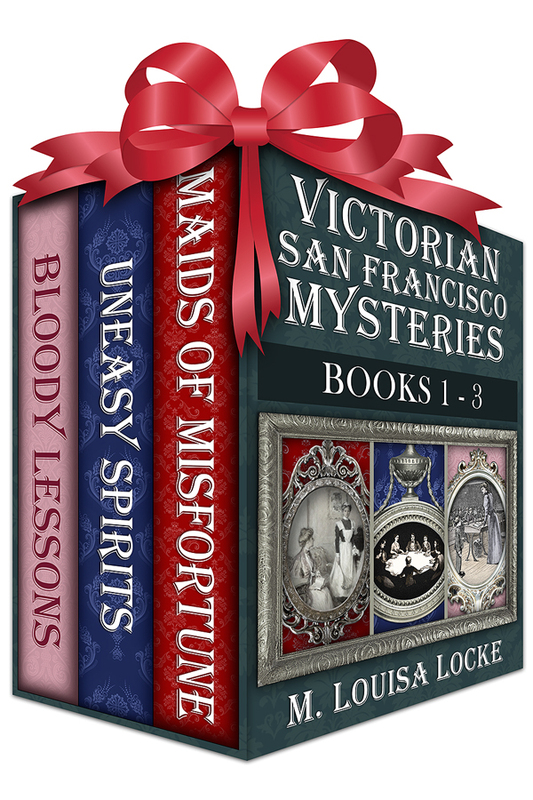 Just in time for the holidays, you can get Maids of Misfortune, Uneasy Spirits, and Bloody Lessons, the first three ebooks in the romantic and suspenseful Victorian San Francisco Mystery series bundled together at a substantial discount. These cozy historical mysteries are perfect gifts for readers of any age. Maids of Misfortune (over 550 reviews, 4.2 stars) introduces Annie Fuller, a young widow who runs the O’Farrell Street boarding house and supplements her income by giving financial and domestic advice as Madam Sibyl. Uneasy Spirits (over 250 reviews, 4.2 stars) finds Annie Fuller and Nate Dawson, assisted by the boarding house maid, Kathleen, delving into the world of 19th century Spiritualism in order to expose a fraudulent trance medium. In the recently published Bloody Lessons (50 reviews, 4.6 stars), Annie Fuller has been called in by her beau, Nate Dawson to find out who has been sending poison pen letters about the teachers of San Francisco. The case becomes personal when they discover that Nate’s sister, Laura, may be one of the teachers under attack. 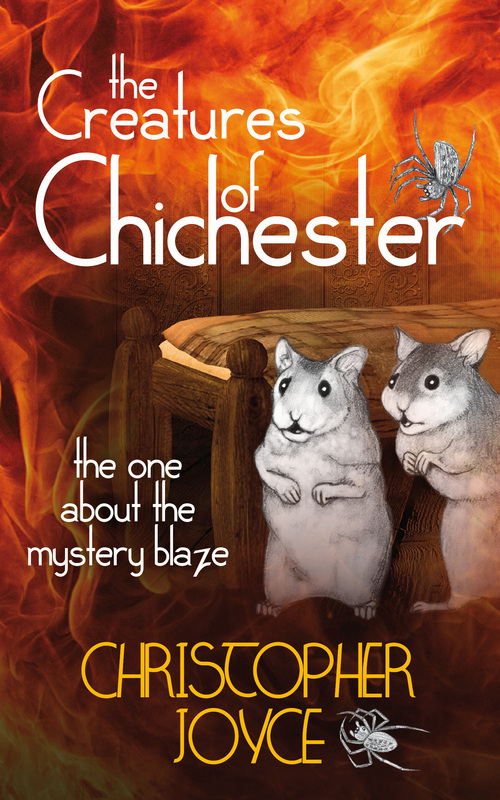 Christopher Joyce launched the second book in his series: The Creatures of Chichester – the one about the mystery blaze at Trents pub in Chichester on Monday 18th November. The very same pub that is burnt down by evil clowns in his children’s book aimed at 7 to 11 year olds. The event was well attended and customers who purchased his books were rewarded with animal masks. Admittedly not many elephants and pandas roam the streets of Chichester – but who knows what will happen in book three: the one about the curious cloud. Finnish-born North London writer Helena Halme is the author of The Englishman, a touching Nordic love story. 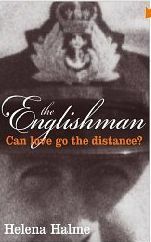 The Englishman is a ‘will they, won’t they’ love story between a Finnish student and British naval officer. In 1980, Peter and Kaisa meet under the bright lights of the British Embassy and share kisses under the statue of the Finnish poet Eino Leino. But they live hundreds of miles apart and at the height of the Cold War Peter chases Russian submarines while Kaisa is stuck in a country friendly with the Soviet Union. Will their love go the distance? Helena herself came to the UK some 25 years ago from Finland after marrying – yes, you’ve guessed it – an Englishman. Readers of her blog, Helena’s London Life, were keen to hear about her history so a series of blog posts called “How I came to be in England” was born. The e-book version of The Englishman has been downloaded over 2,000 times, has been ranked #2 in in romance category on Amazon and received four and five star reviews on Amazon and Goodreads. It was the read of the month of the Alliance of Independent Authors and has an Awesome Indies Badge. This is a hallmark which is only given to professionally written and produced independent literature. The Englishman by Helena Halme is now out in paperback and can be found on Amazon and CreateSpace. Helena’s second novel, Coffee and Vodka, about a Finnish immigrant family in Stockholm, will come out in paperback in March 2014. 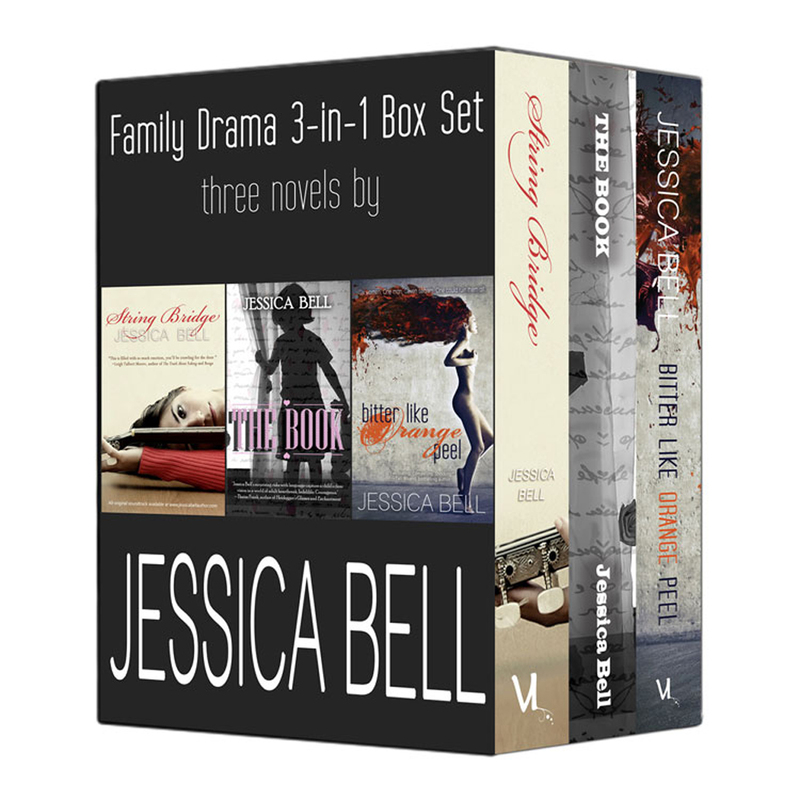 A Kindle Countdown begins today for Jessica Bell’s Family Drama 3-in-1 Box set: String Bridge, The Book, Bitter Like Orange Peel. 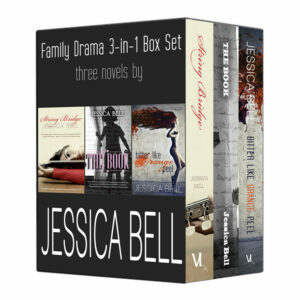 Retail price for this box set is $9.99, but today you can get it for only $2.99. That’s THREE novels for the price of one! The countdown will continue until midnight on Saturday. But hurry. Every 24 hours the price will increase by $2! 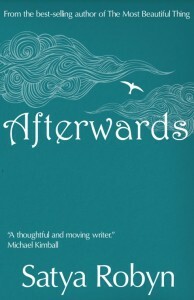 My new novel Afterwards launches today. Will you come to my party? Meet April as her mundane life is shattered by a serious car crash, and follow her unlikely friendship with a colourful character called Arthur (Art for short) as she trains for a marathon. I asked my favourite artists if they’d create a new painting, poem or drawing inspired by the word Afterwards, and they said yes. Come and look around my beautiful virtual gallery & do help yourself to a flute of sparkling elderflower & some delicious virtual nibbles. 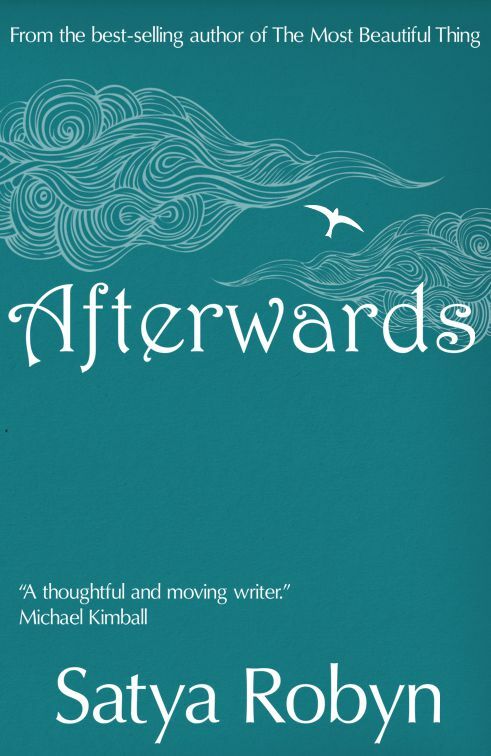 Afterwards is the new novel from the bestselling author of The Most Beautiful Thing. 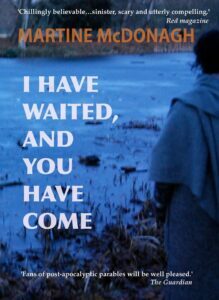 Compelling and illuminating, it reminds us that it is never too late to begin over again. Image by Mark Charlton from the virtual gallery, with gratitude. Karen per your request, I’m sending you the link from WestBow regarding an excerpt from I Left My Prostate in San Francisco-Where’s Yours? which was published in Coping With Cancer Magazine.